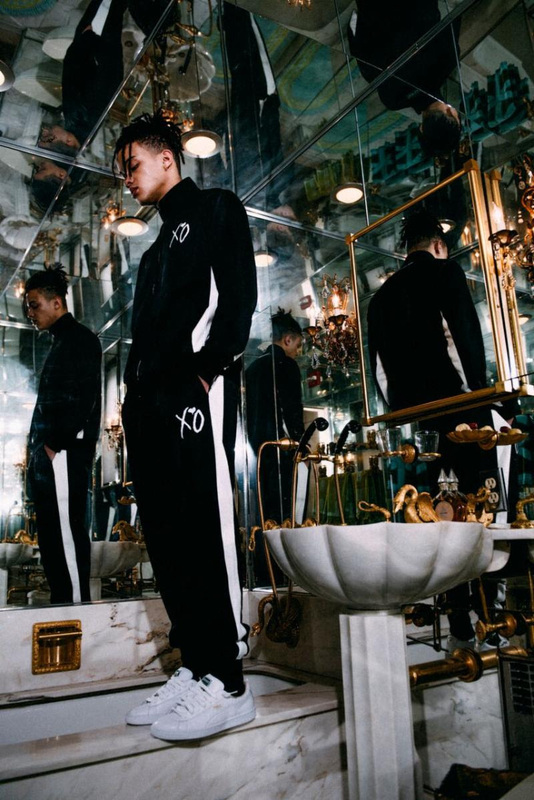 The Weeknd announces the launch of 2018 RELEASE 001, the first installment of his 2018 official merchandise. Highlights of the collection include a cut + sew tracksuit, overdyed flannel w/ applique, cut + sew crewneck, custom garment dyed bodies on the graphic tees and longsleeves. The 13-piece collection arrives today at The Weeknd's newly designed official web store here.